With Christmas just around the corner, finding the perfect gift for that special friend or family member of yours can be tough, especially when you’re on a tight budget. We’re no Crazy Rich Asian, and like many, coming up with gift ideas for our loved ones without burning a hole in our wallet is simply, er, impossible. However, this time ’round, we’re introducing a few affordable gift ideas that you could buy under $100 without having to break the bank. So, there’s no need to worry about sacrificing a gift for that one friend whom you’re forced to buy a gift for, or even for that one relative that you haven’t seen for decades, because with these SASA picks, you’ll be able to ball on everyone this Christmas. FOR HER: We all have that one girlfriend who’s engrossed with spending her late nights in bed catching up on Netflix and then she goes around complaining about her heavy dark eye circles. 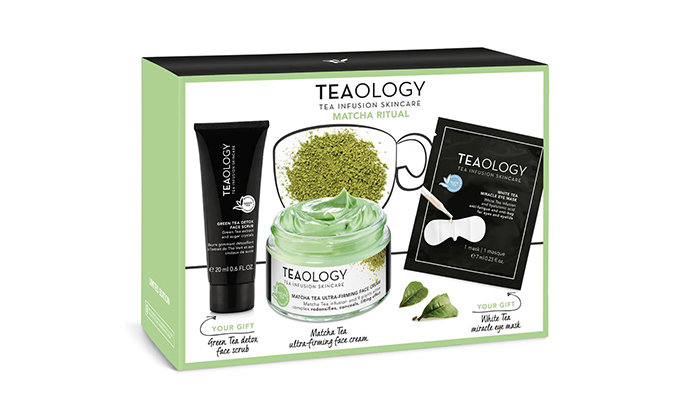 Oh the drama… For the best solution, try giving her this miracle eye mask by Teaology! FOR HIM: We all have that one friend who’s always prone to injuries and with every meet-up, you’ll realise that the number of bruises he has on his forearms, or legs, just keeps coming. Our take? Apply some aloe vera. It’s known to be an antioxidant with antibacterial properties that help to accelerate the healing of burns, scars, canker sores – and not to mention, it improves skin and wrinkles too! FOR HER: A fragrance made for him and her. If you’re stocking up on gifts this Christmas, whether it’s for your colleagues, your friends or your loved ones, your safest bet would be these two adorable flankers. Baby, launched in 2007, is a composition of top notes of mandarin orange, neroli and bergamot, middle notes of orange blossom, apple, pear and rose, and base notes of musk petitgrain and cedar. 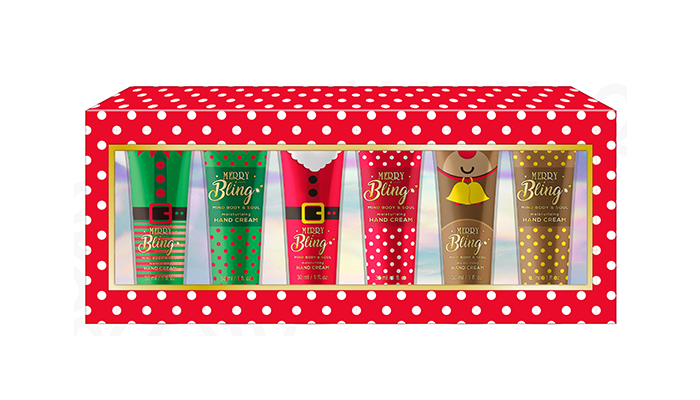 FOR HER: Packaged in an adorable red-and-white polka dot box, the Merry Bling Hand Cream Set consists of 6 tubes of hand cream, each 30ml in size. We bet they smell amazing too, with the scent of moscato pear & olive. An elf, Santa, and Rudolph the Red-Nosed Reindeer happily greet you from inside the packaging. FOR HIM: If putting Gold on your face doesn’t seem enticing enough, why not substitute it for some Diamond instead? We all love how masking leaves our face feeling refreshed and when it comes in a peel-off form? Well, we couldn’t ask for more! FOR BOTH: We love all things interactive — and that explains why this Bauble set is the perfect Christmas gift. Each bauble contains different products infused with Midnight Fig & Pomegranate. From Body Wash to Shampoo to Hand & Body Lotion, we are spoilt for choice! Now your friends can smell great and have their Christmas tree look great too. FOR HER: For that one friend who’s constantly on-the-go or who’s always late. Gone are the days when you’ve to be stuck waiting for her while she gets ready, because now, she can do it while she’s on the move! FOR HIM: Has your beau been complaining about his complexion a lot recently? 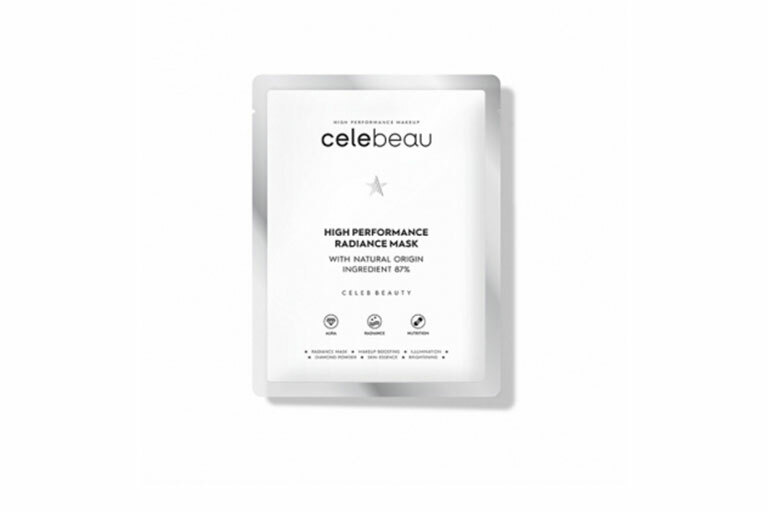 For a decadent facial experience like no other, treat your bae with this High-Performance Radiance Mask by Celebeau this festive season. 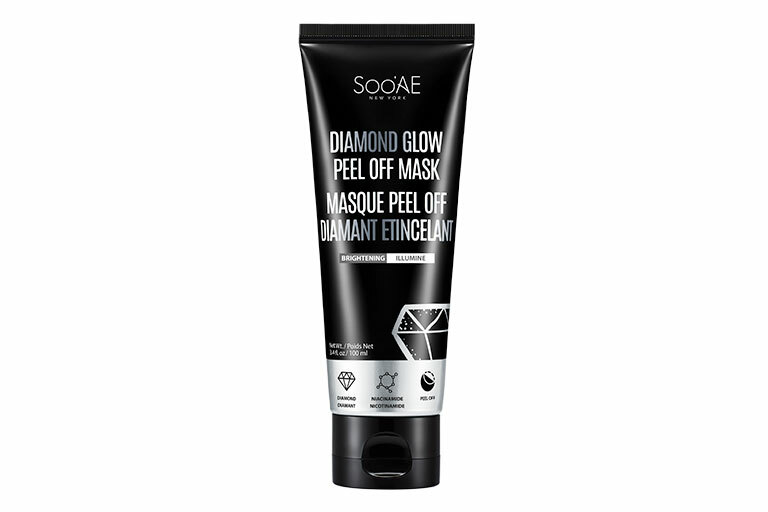 Trust us, even if he doesn’t like facials, he’ll probably think twice when he tries on this decadent mask. FOR HER: Looking for a skincare set that’s effective yet affordable? Check out this set by Collistar. 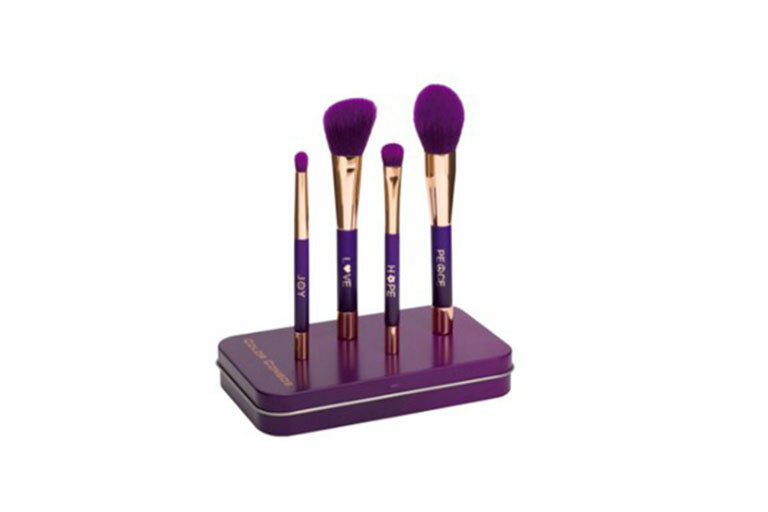 Not only does it come with a beautiful compact purse to store your items with, but this set also includes an eye hydro-gel to fix your dark eye circles and a deep moisturising icon cream that’s said to regenerate, plump, and detoxify your skin! FOR HIM: It’s unique, distinctive, and unlimited. 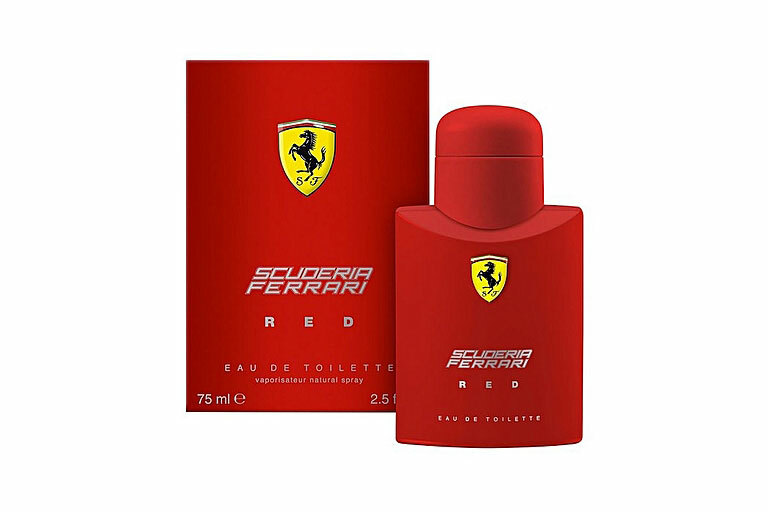 This flanker may not be new in the market but it definitely commands fresh and clean scent for your man to spritz on, especially after a hot and heavy workout, at the gym of course. FOR HER: A youth elixir for the skin! 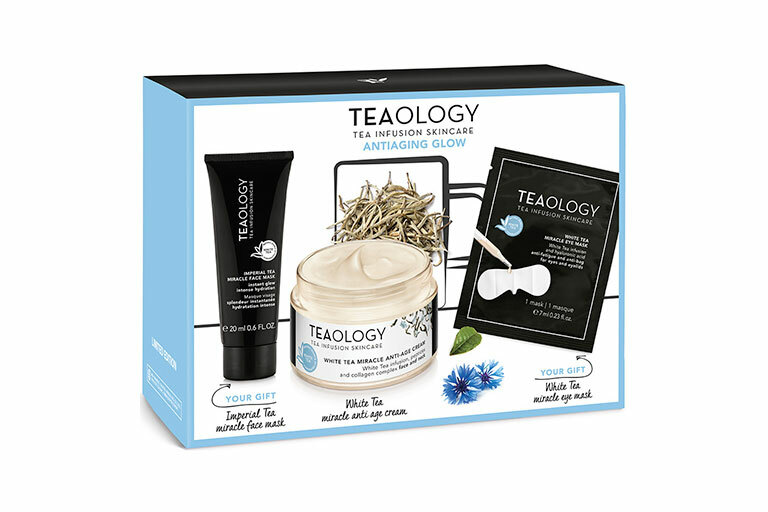 If you have a gal pal who’s on the hunt for a solution to fix her fine lines and wrinkles, this Teaology Anti-Ageing Kit might just do the trick! Known to be one of the most powerful ingredients in nature that fights cell oxidation processes and radicals, the tea found in this line helps to conceal and prevent any signs of ageing! FOR HIM: Know of someone who’s been glued to his desk or PS4 for hours on end everyday? We can totally imagine how heavy his eyebags must be with the lack of sleep from all those nights gaming. Bid farewell to panda eyes with this Eye Mask from Shangpree. 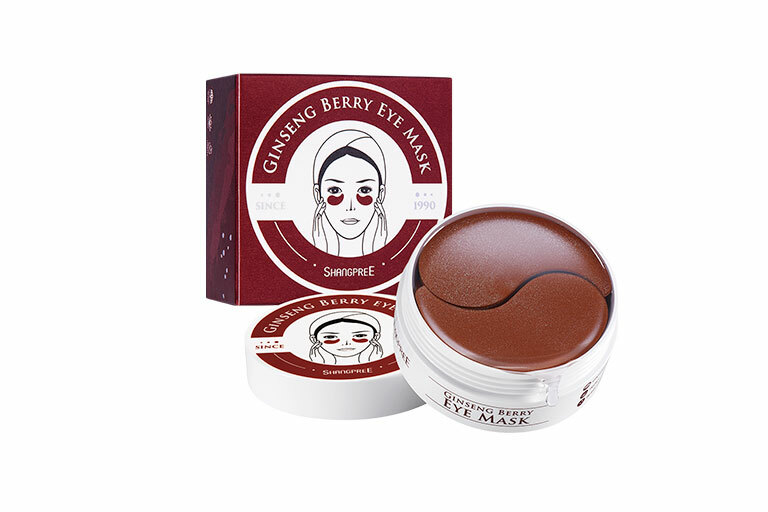 It’s made with Ginseng Berry extract to promote skin regeneration with antioxidant effects that also helps to reduce wrinkles that deepen over time! FOR HER: Whether if it’s for your best friend or for yourself, everyone’s skin deserves a little pampering on Christmas. 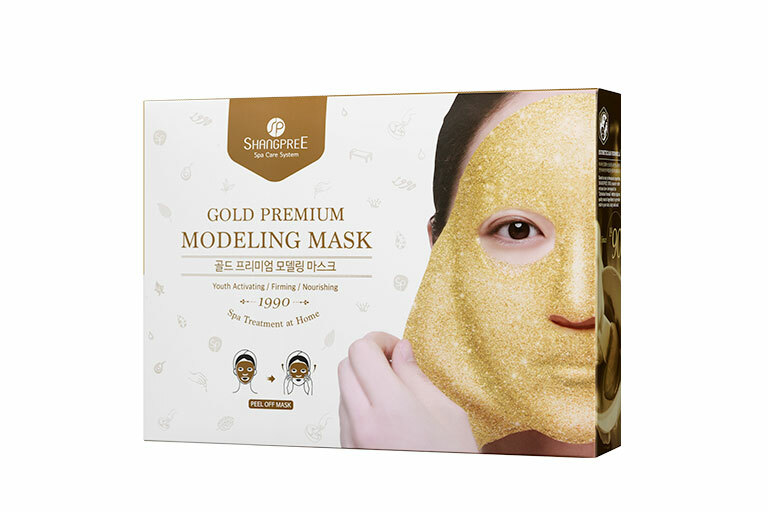 If you’re looking for a fancy mask that’s on the higher end, this Shangpree Gold Modeling Mask might just be what you need. The box comes with 5 luxurious sheet masks to treat your friends and/or yourself with this holiday. FOR HIM: Whether you’re hooked on caffeine or tobacco, you’re bound to experience a few stains on your teeth. For an alternative solution to fix the yellow stains on your teeth (and bad breath), try iWhite’s Christmas Pack! 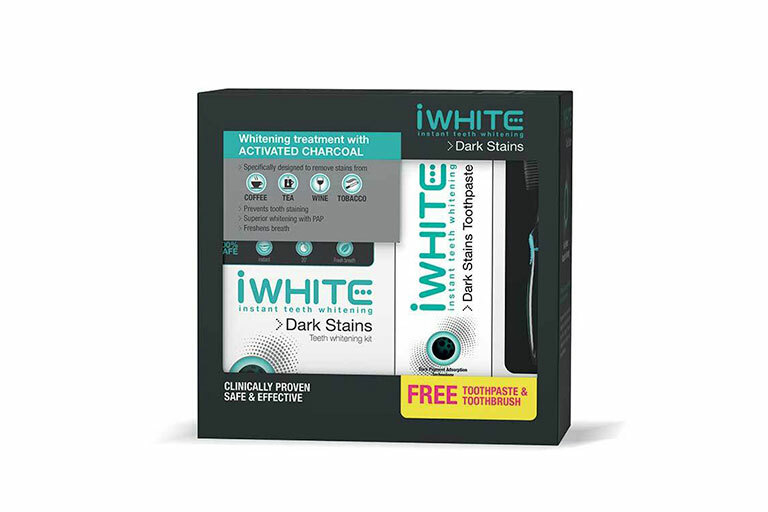 The pack includes an iWhite Dark Stains Kit, Toothpaste and Toothbrush, which helps restore the natural whiteness of your teeth while effectively removing dental plaque with its Dark Pigment Absorption Technology. FOR BOTH: Maybe it’s time for some couple masking? Or a unisex gift that’s suitable for all! The Green Tea Detox Face Scrub contains tea leaves and sugar micro-crystals for a moisturising effect. The White Tea Miracle Eye Mask is a professional treatment for the eye area, great for brightening! Last but not least, the Matcha Tea Ultra-Firming Face Cream is infused with plant ingredients and leaves skin firmer and smoother. 3 amazing products in one box! SASA is currently having their Bedazzling Christmas promotion and we want you to have your first dibs on all the goodies! From makeup to skincare products, there’s a gift for everyone here at SASA this Christmas! Head on down to any SASA store near you for more exclusive deals happening now till 31 December 2018. For more information about their promotion, visit their website at www.sasa.com.sg/bedazzled-christmas/.